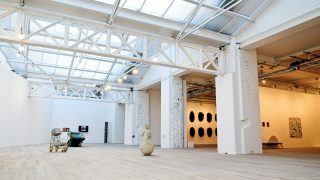 We designed a new auction house and London base for international art dealers, Phillips de Pury & Company, located within an Edwardian sorting office in Victoria, London. 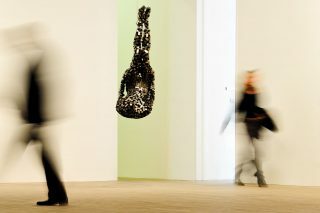 The project was phased to allow a launch auction, a large contemporary art sale and a full opening in October 2008. 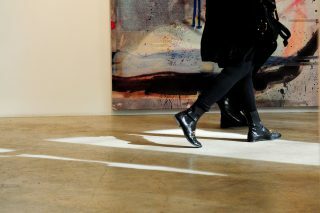 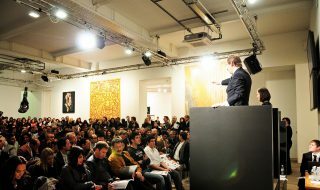 In October 2007, Phillips de Pury held their annual contemporary art sale in the building. 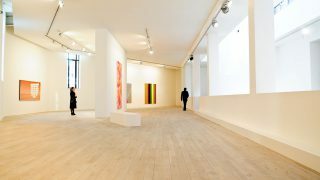 The building works continued behind screens and partitions, and we successfully completed the unfinished parts while allowing the completed galleries to be fully occupied. 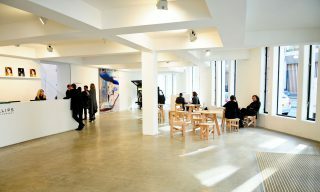 We designed the spaces to retain the drama and quality of the existing building as much as possible. 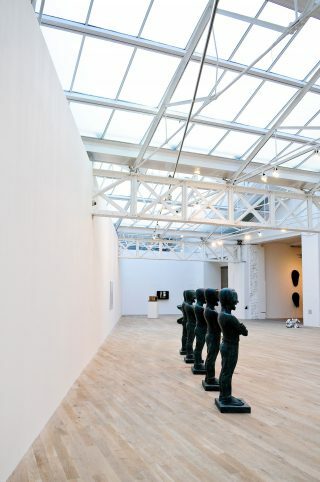 In the exhibition spaces, we contrasted the roughness of the existing brickwork with the pristine white walls.